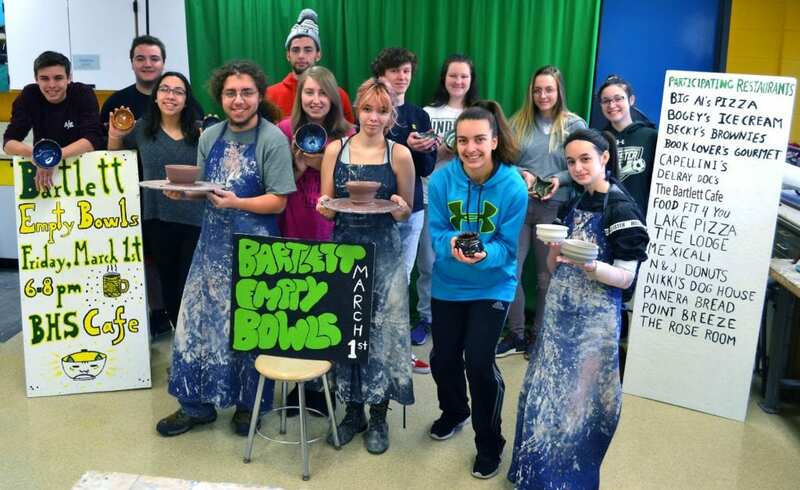 The Bartlett High School Art Department is hosting their third annual “Empty Bowls” charity night to raise money for the Webster/Dudley Food Share. The event will take place on Friday, March 1st from 6 to 8PM in the cafeteria of the high school. Empty Bowls is a grassroots movement to help end hunger, with the idea of enjoying a meal served in locally made pottery. 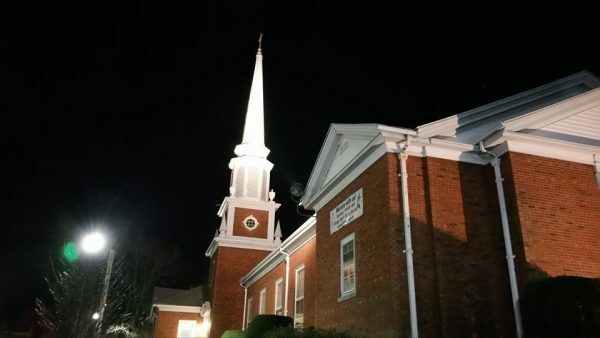 The family-friendly event will allow diners to choose a handmade ceramic bowl, made by Bartlett art students, and taste samples of entrees, soups, breads and desserts served from local area restaurants. 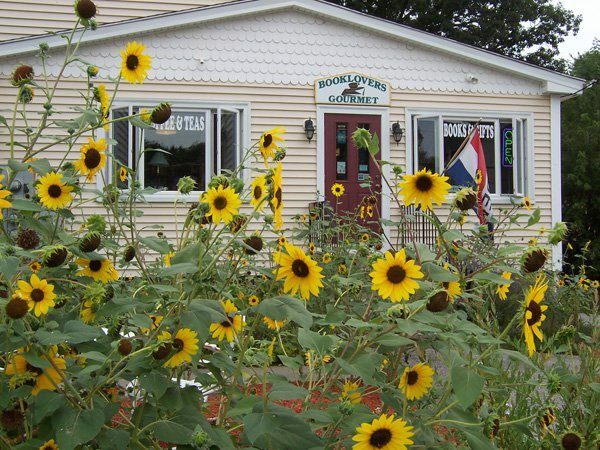 Local establishments taking part in the evening include Booklovers’ Gourmet, Lake Pizza, The Rose Room, The Bartlett Cafe and Point Breeze Restaurant. Bowl prices start at $20 for adults and $10 for students, children 6 and under eat free. A $5 discount will be given to those who bring a non-perishable canned good donation. After dinner you are encouraged to keep your bowl as a reminder that your donation helped to fill the empty bowls in our community. The theme for this year is Wabi Sabi, which in traditional Japanese aesthetics, is known to be beauty of imperfection. Former members of Bartlett’s art department are also invited to come back to school for the evening to show their support. 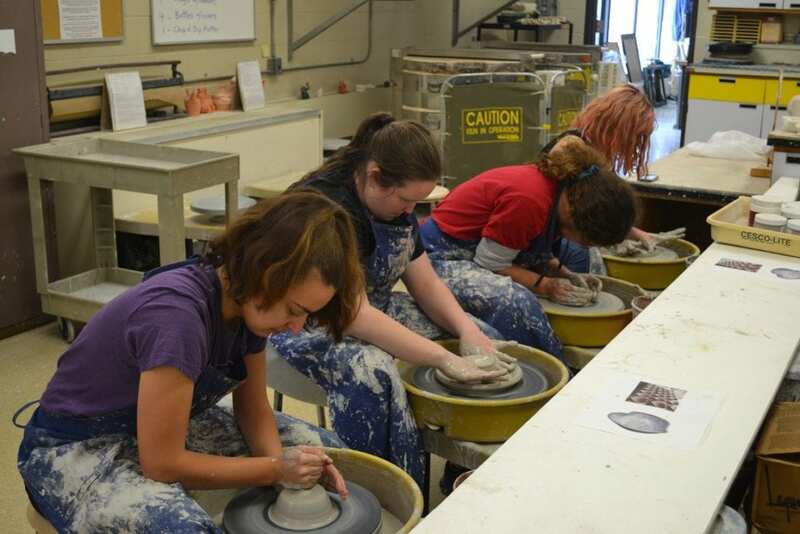 The Bartlett Jazz Band will also be performing and the art department will provide blindfolded pottery wheel demonstrations, ice sculptures and student artwork will be on display. The first Empty Bowls event in 2017 brought in $2,000, last year’s earned $3,000 and the goal for this year is to raise $4,000 for the Webster/Dudley Food Share.